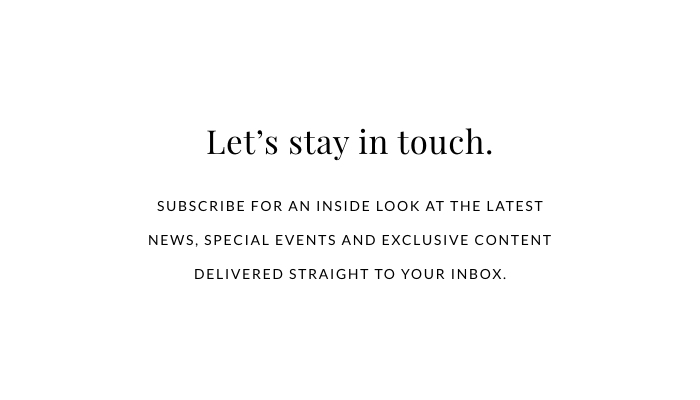 While it may still feel like summer outside, we’re heading into a new season which brings a wealth of new trends and styles. 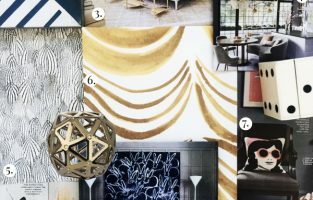 In true Pulp fashion, we’re kicking off a new month with a round-up of the 10 trends and materials we’re loving most this month. 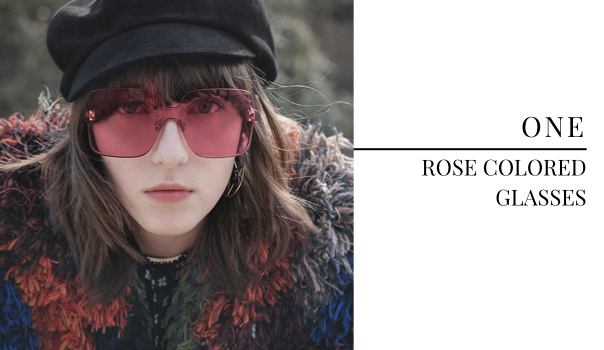 Fashion inspiration is plentiful and we are completely in love with Dior‘s version of rose colored glasses. 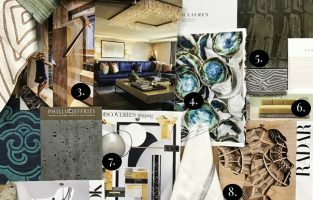 Any style statement, whether fashion or interiors, that takes a bold spirit is one that we can jump on board with! We know, we know, we’ve said it before, but we’re going to say it again. 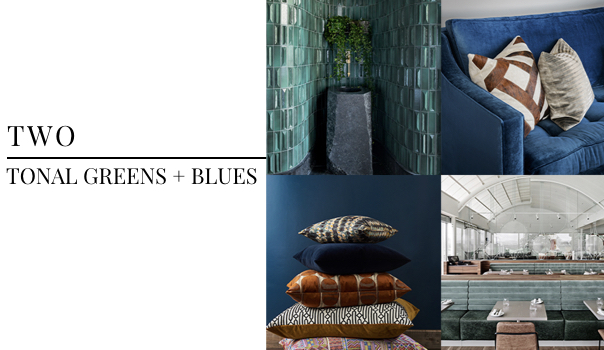 Tonal greens and blues are the hottest color trend of the year, and you’re about to see a lot more of them as we head into fall. Just look at this amazing shower by Charles Zana and Julie De Libran, photographed by Ambroise Tezenas for Architectural Digest! And the restaurant designed by Foolscap Studio… amazing! Unique tile is one certain way to make an impact in a space and we’ve had our eyes glued to the Ermanno tile from Ann Sacks. We’re all about layering texture throughout our interior design clients’ spaces, which can be done through much more than just textiles — this tile is proof! Details are everything, especially in places they are often forgotten… like the doors! 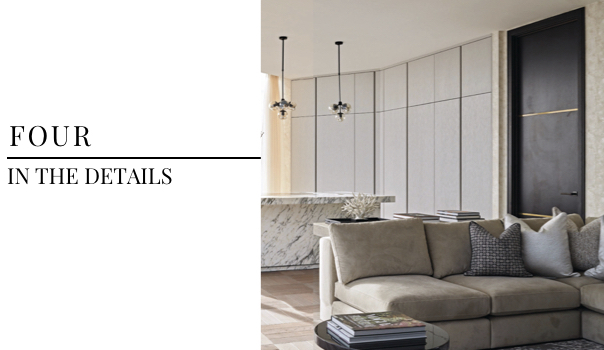 It’s the subtle details, like the brass inlay in the door, that really elevates the design of this space, by Eggersmann spotted in Modern Luxury Interiors Texas. 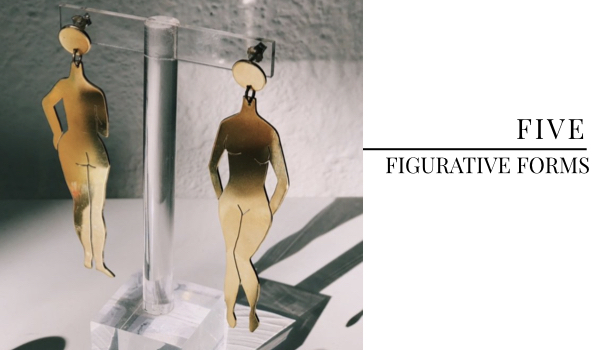 Figurative forms are in everywhere we look. We found these amazing earrings at Prism, a local boutique in Seattle, and had to pick them up. 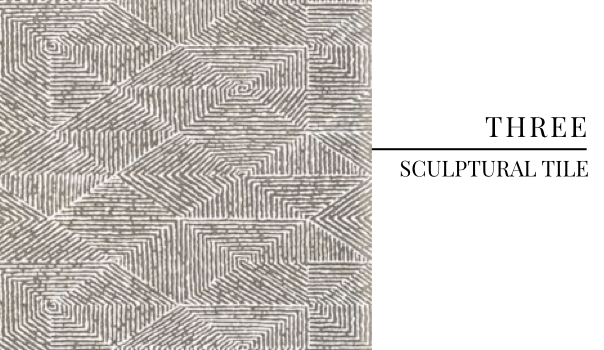 Inspiration for interiors comes from everywhere we look! 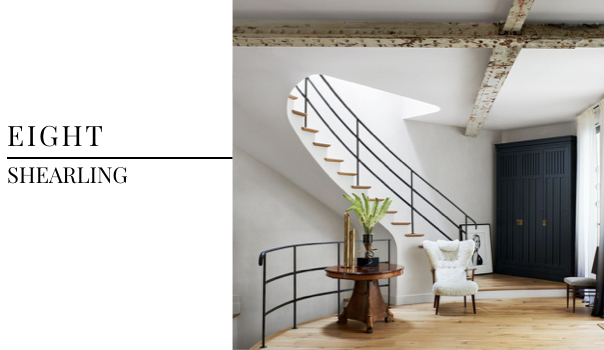 Linear lines are so last month… In all seriousness, we love seeing such stunning structural innovation. 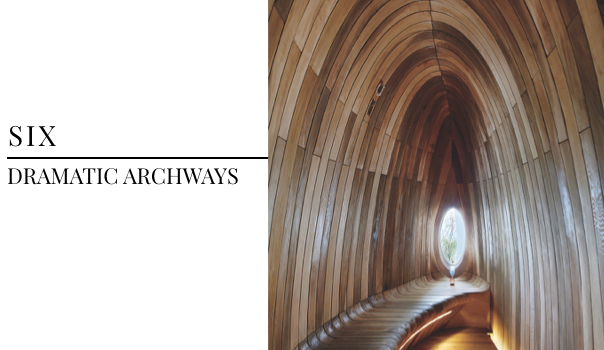 Interior design, and the trends that inspire, span far beyond just furnishings, so we cannot get enough of this space designed by The System Lab. Photographed by Yongkwon Kim for Interior Design Magazine. Gucci vibes, anyone? 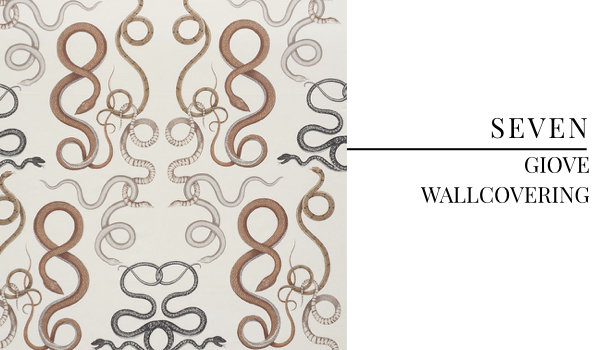 Our lovely Schumacher rep just showed us this new wallcovering and we are obsessed. We are all here for a fashion-forward reptile print. 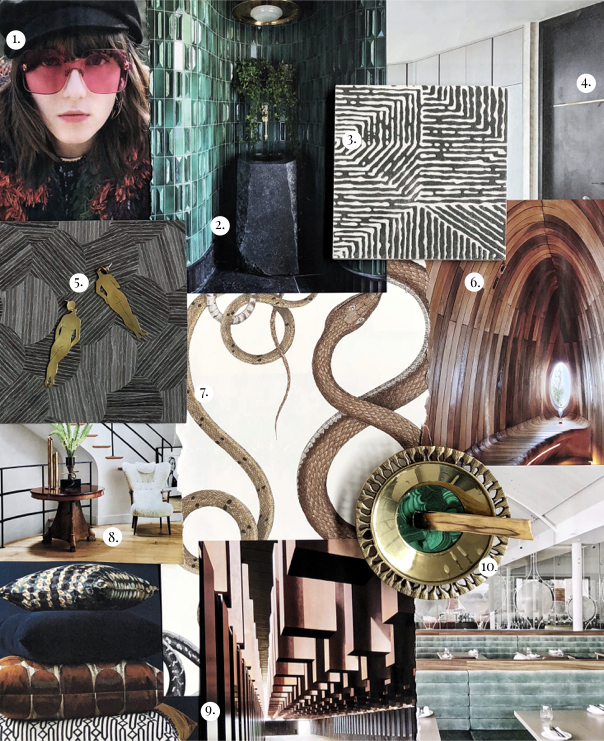 We’re seeing a ton of intersection between fashion and interior trends this month, so to keep the momentum going, shearling had to make our top 10 list this month. Placed beautifully in this space designed by Charles Zana and Julie De Libran, a shearling textile brings all the right touches of coziness to interiors. Photo by Ambroise Tezenas. 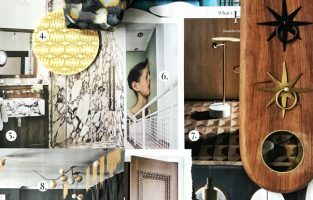 Design is powerful — it can totally transform the way you live in your space and can be used as a profound storytelling mechanism. 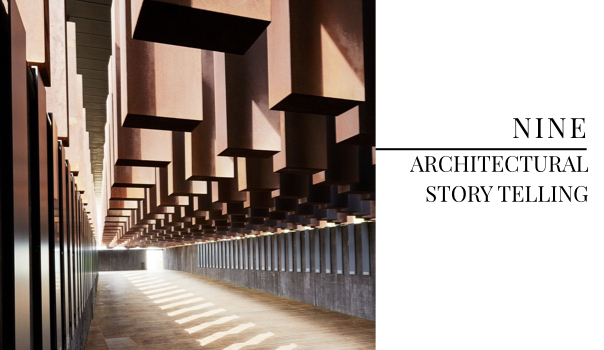 William Abranowicz photographs the deeply impactful nature of the National Memorial for Peace and Justice, exemplifying the depth created when architecture and history meet. With a new season, comes a desire for change. And with change comes the opportunity to infuse your life and interiors with good vibes. 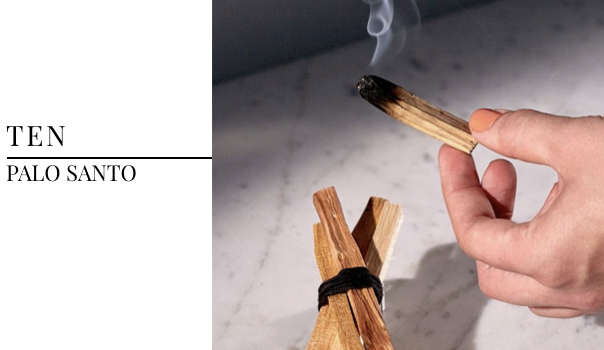 Create the perfect ambiance for a new season with some palo santo! We’ve already burned some around the studios to kick off fall with positive energy!